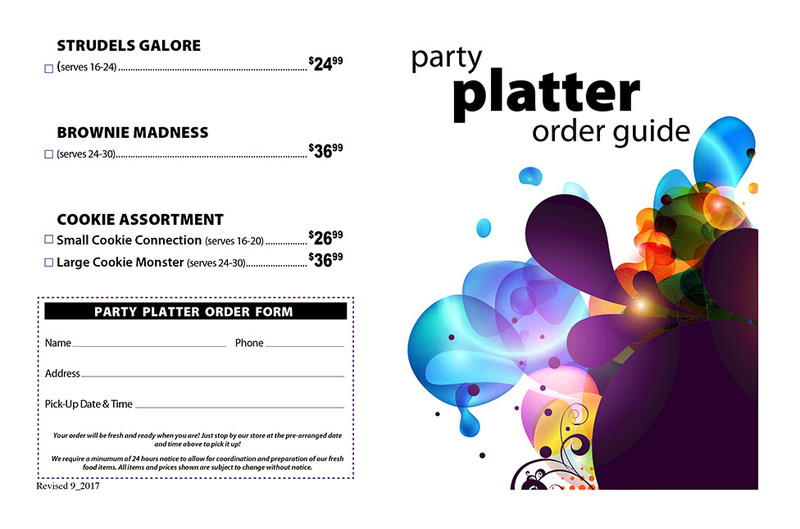 You can click the link below to download the order form in Adobe Reader (PDF) format. 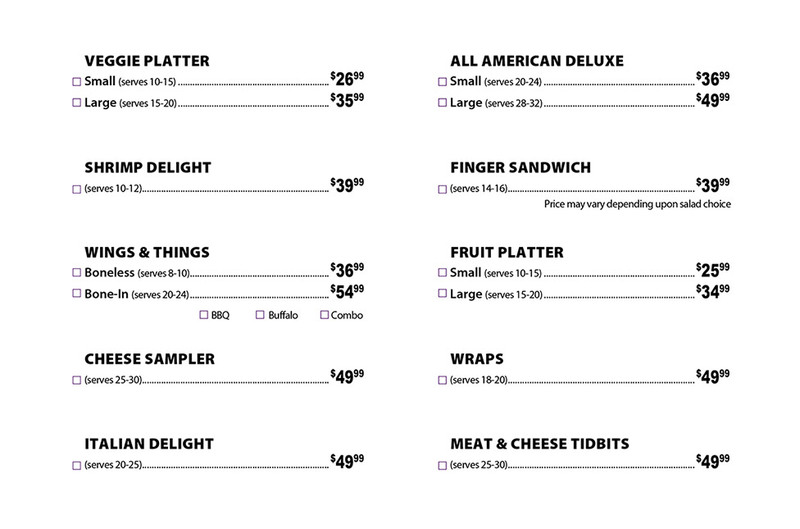 You can get Adobe Reader free from Adobe's website. 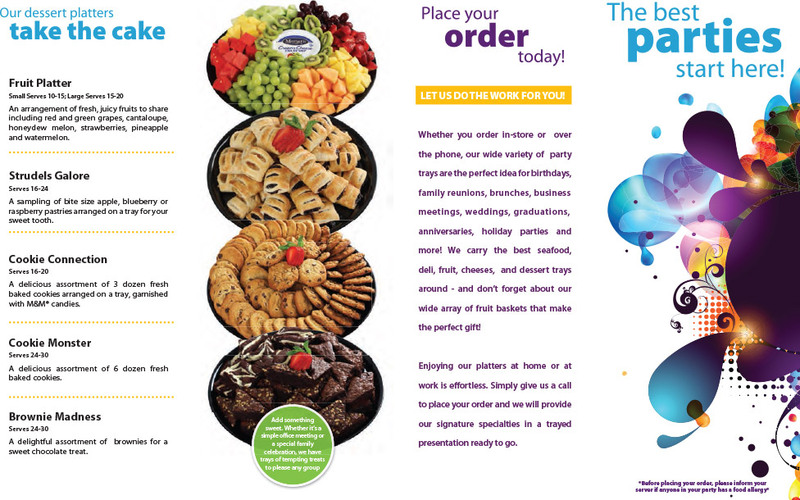 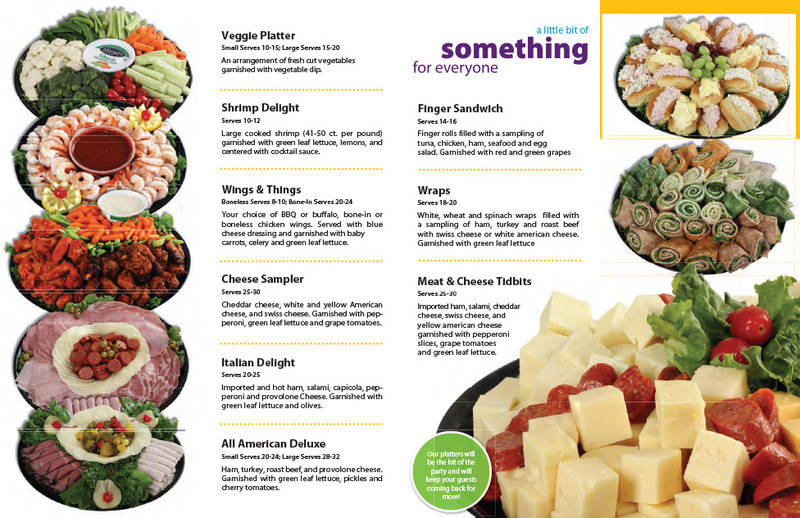 Click here to download our Party Platter Menu.